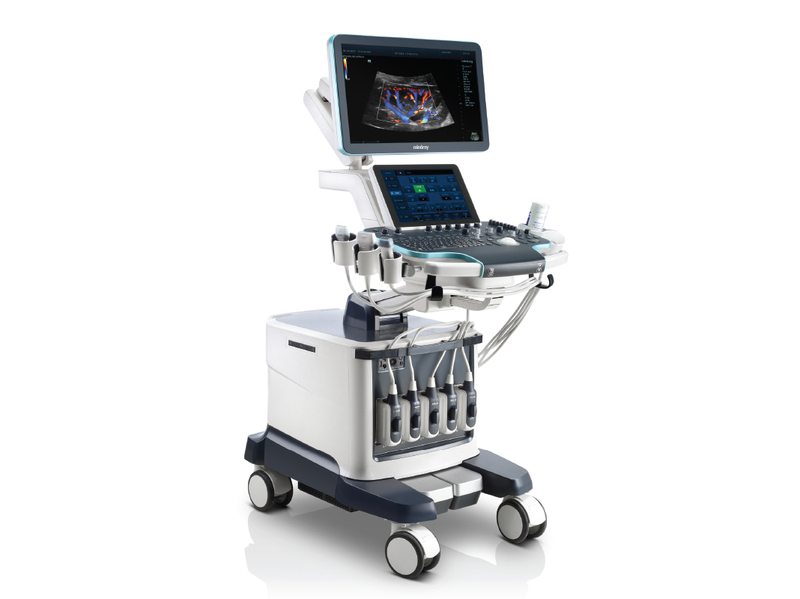 Mindray’s flagship, premium Resona 7 ultrasound system will be upgraded to enable significant new applications such as contrast enhanced ultrasound (CEUS), Sound Touch shear wave elastography and nine new transducer options. Based on ZONE Sonography Technology (ZST), the company has been developing upgrades and new technology to ensure ongoing state-of-the-art imaging for its clinical partners. Other imaging, software, and calculation enhancements include fetal CNS “Smart Planes,” “Smart Pelvis” and a dedicated pelvic congestion syndrome package. In addition to the upgrade, the Resona 7 system features several unique advancements including an innovative imaging capability, HD Scope.